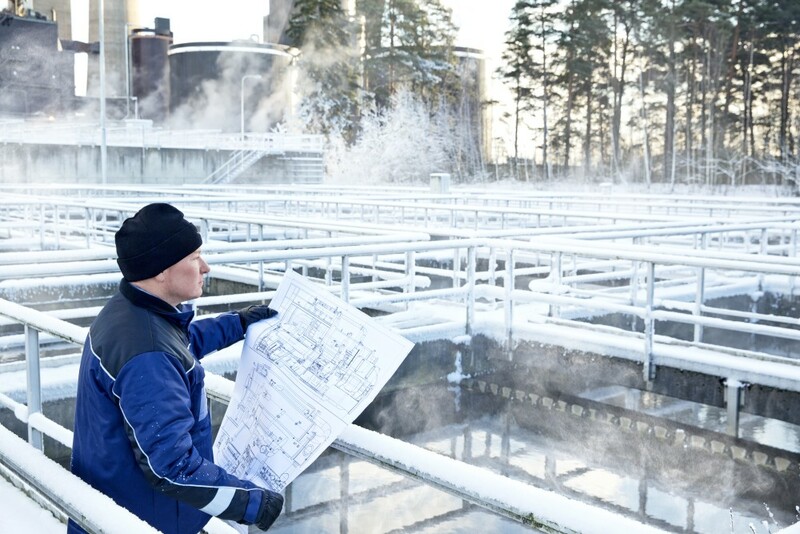 Mitsubishi Electric Hydronics & IT Cooling Systems, through its brand Climaveneta has recently supplied 2 heat pumps for Fortum’s district heating operations in Finland. Fortum, a Finnish energy company, will utilize the waste heat from a data center and supply the heat into a district heat network in a very innovative and sustainable way. The data center belongs to Ericsson, a multinational networking and telecommunications equipment and services company based in Sweden. 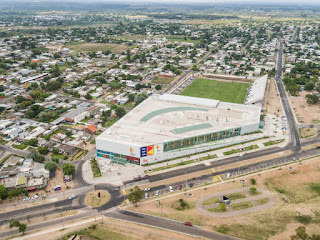 The facility currently generates between 10,000 to 15,000 megawatt-hours of heat waste annually. The heat pumps will be used as a primary cooling method for the data center. Fortum’s long-term goal is to serve all the district heating customers in Espoo, Kirkkonummi, and Kauniainen regions with carbon-neutral district heat by 2030 at the latest. To recover the heat waste of the Ericsson data center and serve the district heating in Kirkkonummi, 2 Climaveneta FOCS2-W HFO/H/CA/S 5422 heat pumps have been supplied through Coromatic, the leading Nordic critical facility solutions provider. FOCS2-W HFO Climaveneta heat pumps have been selected for their efficiency and sustainability as they use HFO-1234ze refrigerant (1,3,3,3-Tetrafluoropropene), which has a minimal greenhouse effect.